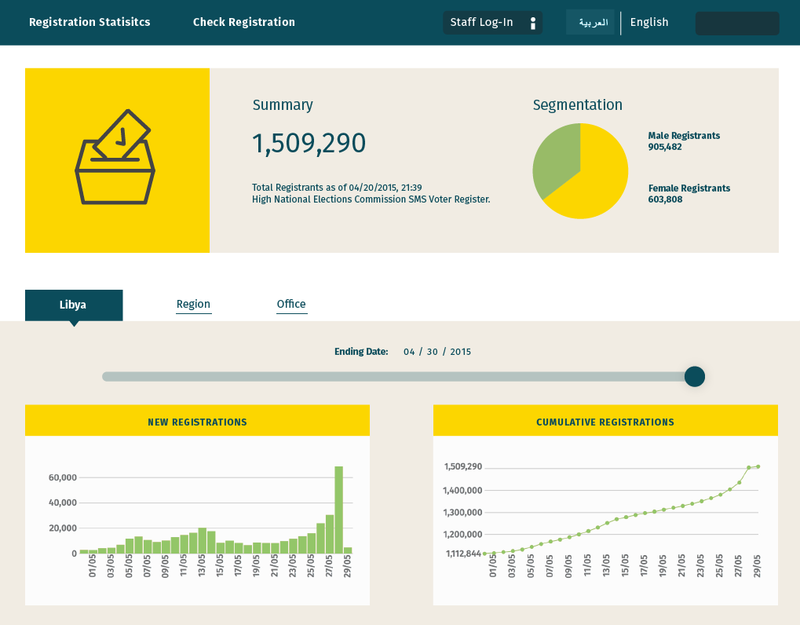 SmartElect simplifies elections management with web and mobile tools that improve data accuracy, transparency, and visual reporting across the entire elections process. Manage voter registration and polling centre site information including type, constituency, sub-constituencies, and more. Enables staff to move citizens to new centres, send bulk SMS updates about centre changes to citizens, and send messages to election staff at centres. Citizens can use text messages to register to vote. Citizens can also check and/or change their registration. The system securely transmits information and has fraud-prevention measures. A web-based help desk for call centre workers to track incoming calls, the nature of the call, and to walk through scripted solutions for citizens. 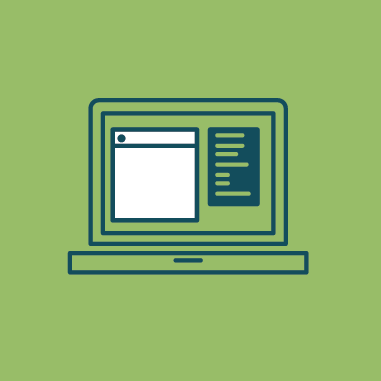 Quickly generate lists of voters by polling site for printing, polling, or exhibition. A public-facing site showing real-time voter registration and polling center turnout by different variables including location, precinct/area, gender, age, and other demographics. 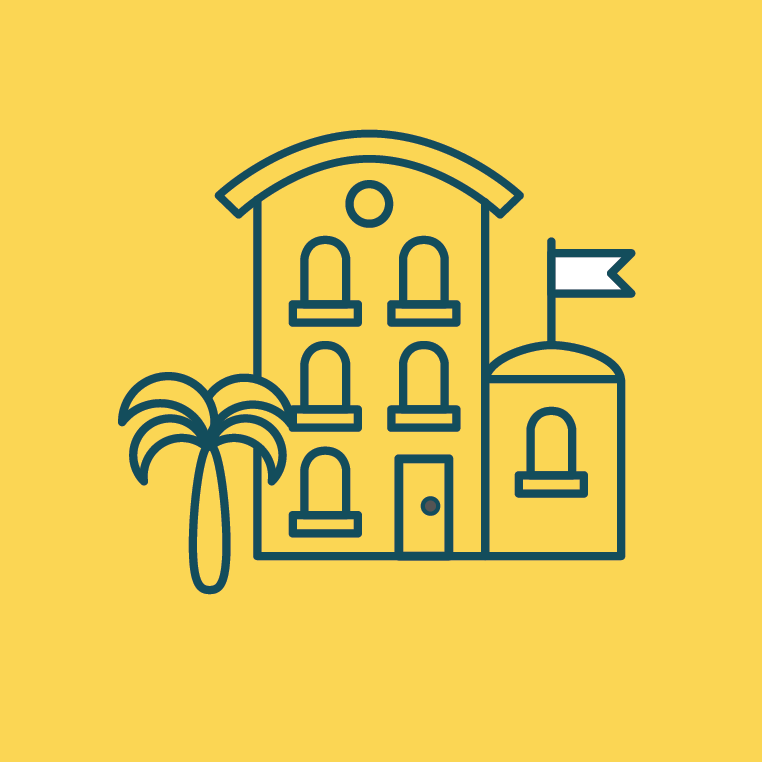 Bulk messages before and during elections as a quick and simple way to be able to send personalised messages to encourage people to vote, remind them where they are registered or to alert location changes. 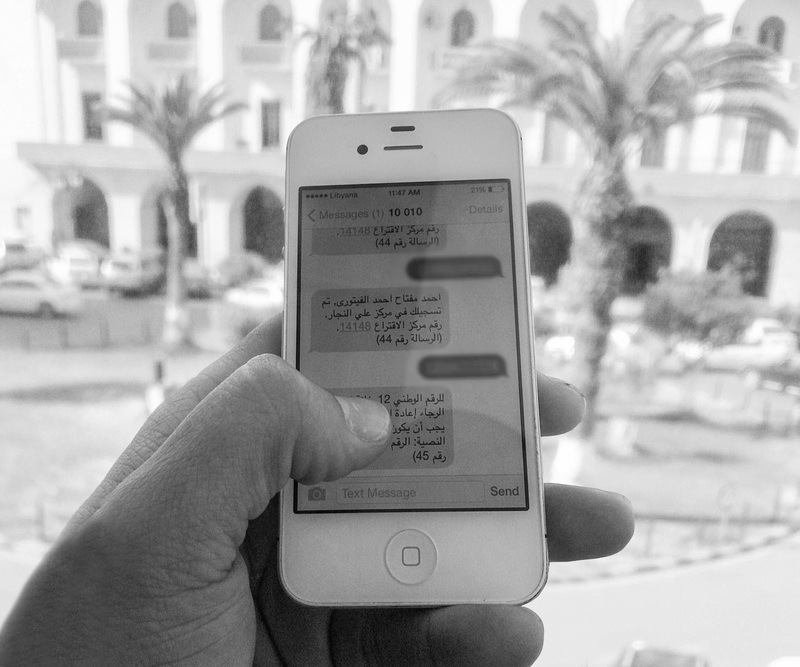 Citizens and staff at registration, poll, and call center sites have both SMS and web-based tools readily available to check an individual’s voter registration site and to make changes. Poll workers can quickly text turnout figures for reporting to elections managers. Managers can use the data to monitor potential problems at polling sites. Accurate and rigorous tabulation methodology, shrinking the time between vote casting and results tallying, reinforcing a sense of transparency in the electoral process. "Given the capacity of the SMS system, which allows for a large number of voters to be processed over a short period of time and which is a simple procedure for the majority of users, this system should be used again in future elections." 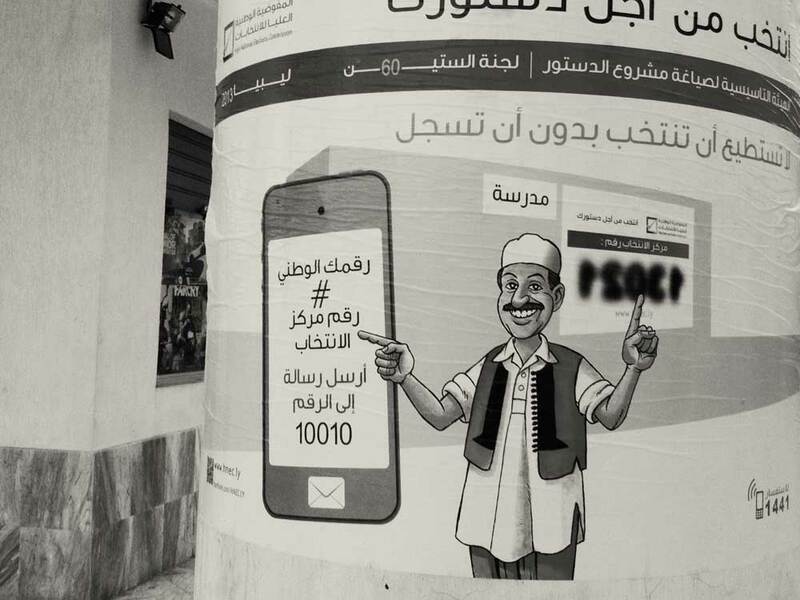 1.5 million Libyans used SmartElect across two national elections. SmartElect is an entirely free platform. To customize it for your organization or government, your developers can visit the GitHub SmartElect repository. Learn more about customization and implementation from the original group of technology and consulting firms that created SmartElect. ©2015-2018 Website built by Caktus Group.